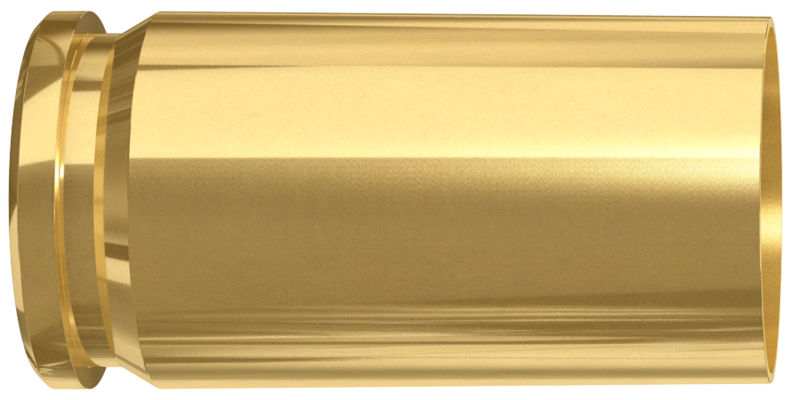 Lapua cases are the best in the world, a statement supported by all top marksmen. 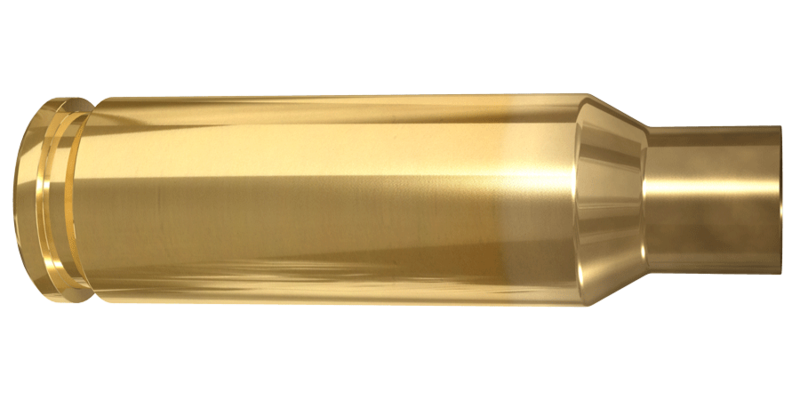 The .220 Russian, for example, is the number one brass choice of the best benchrest shooters all over the world. 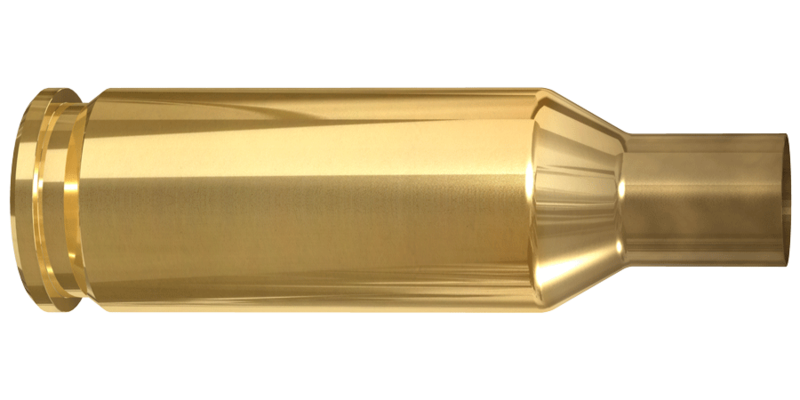 All our cartridge cases are strong and uniformly precise. 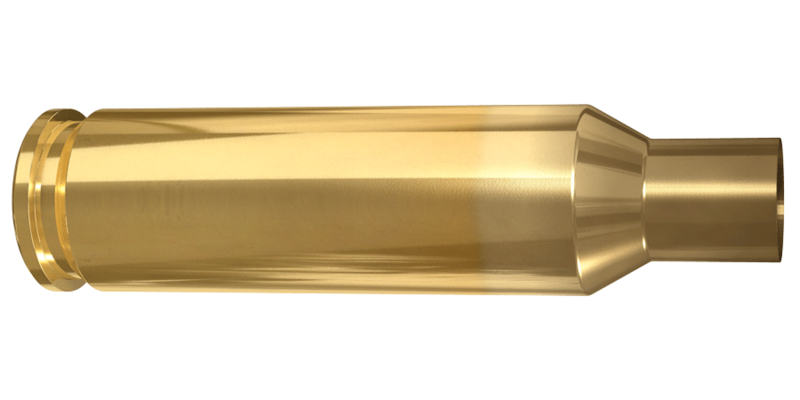 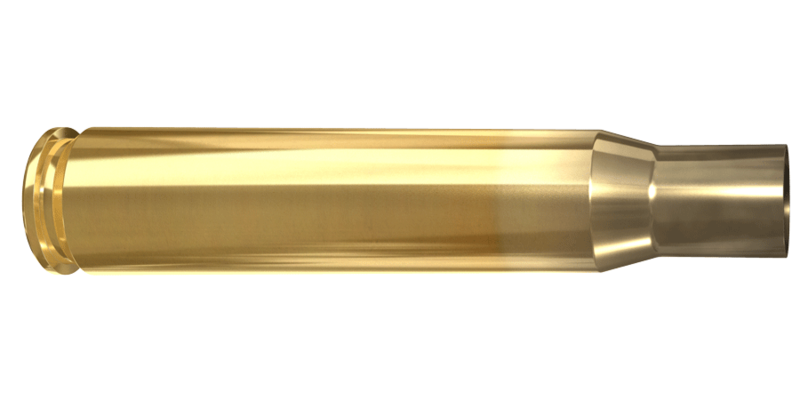 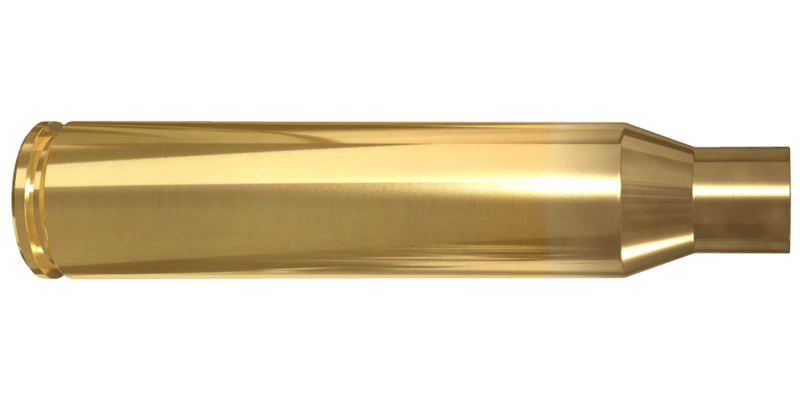 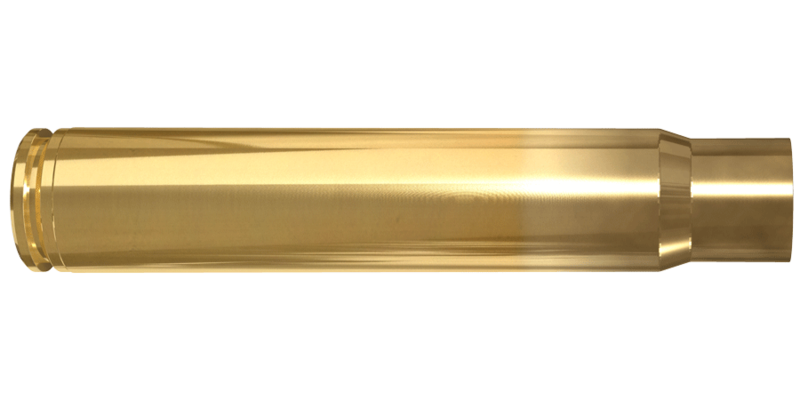 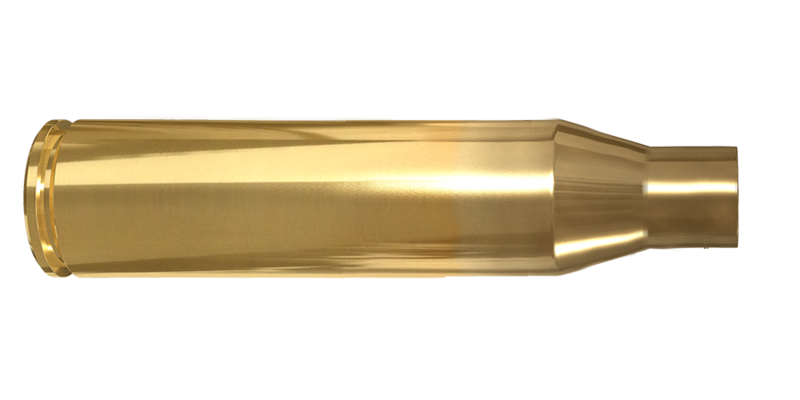 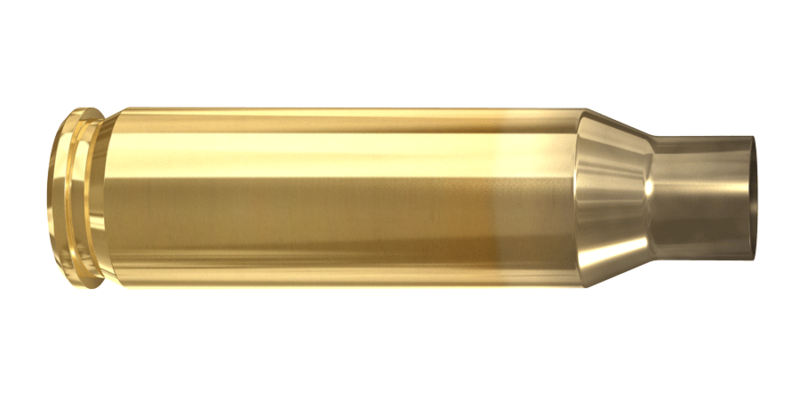 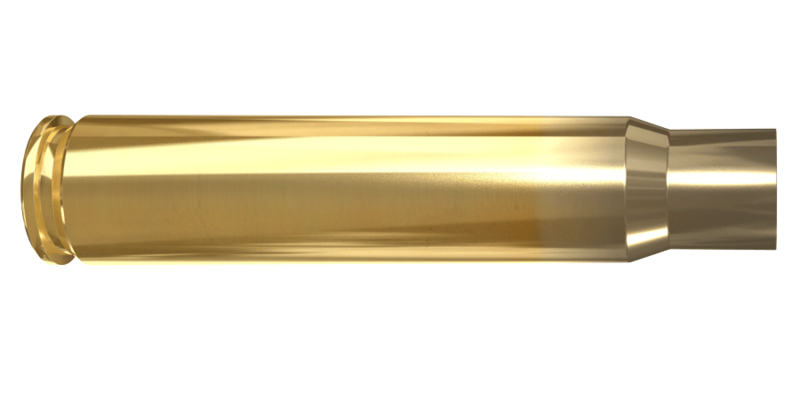 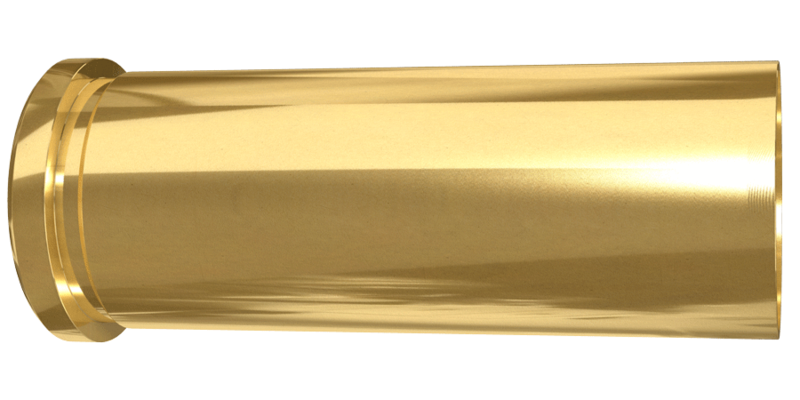 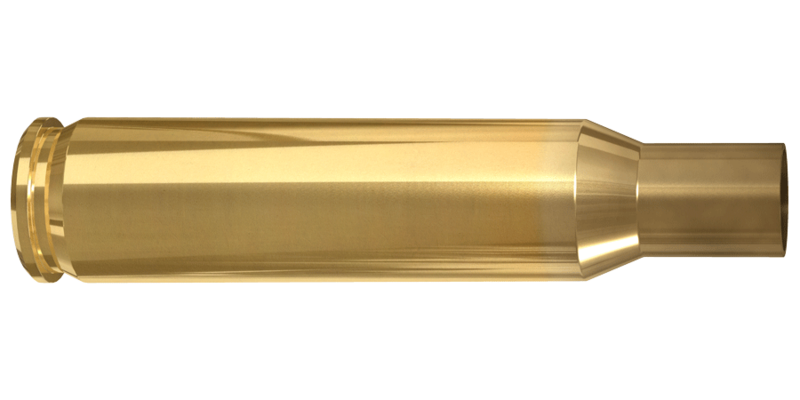 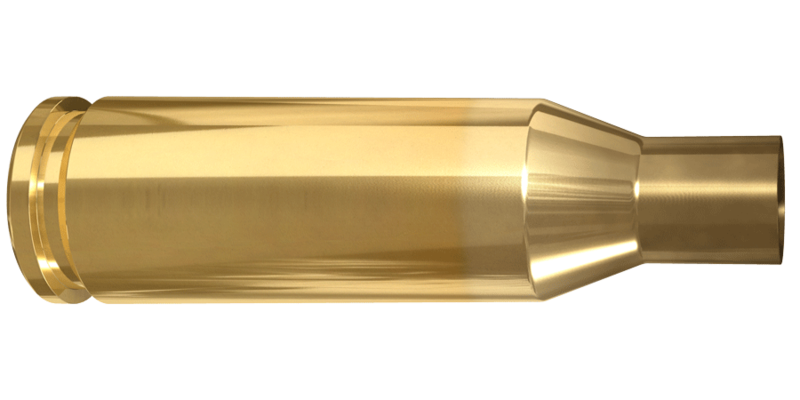 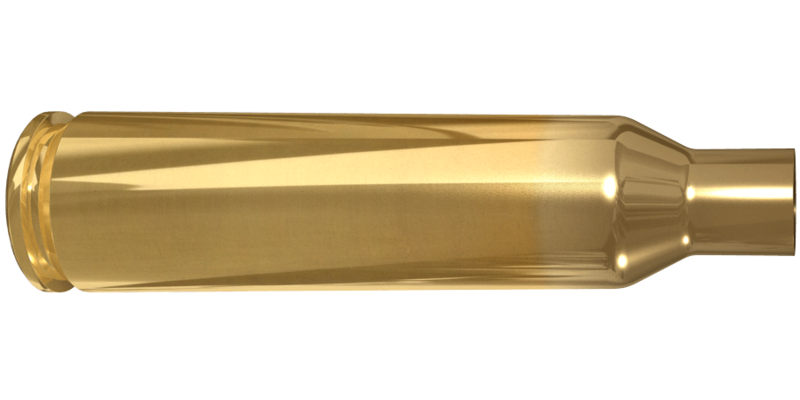 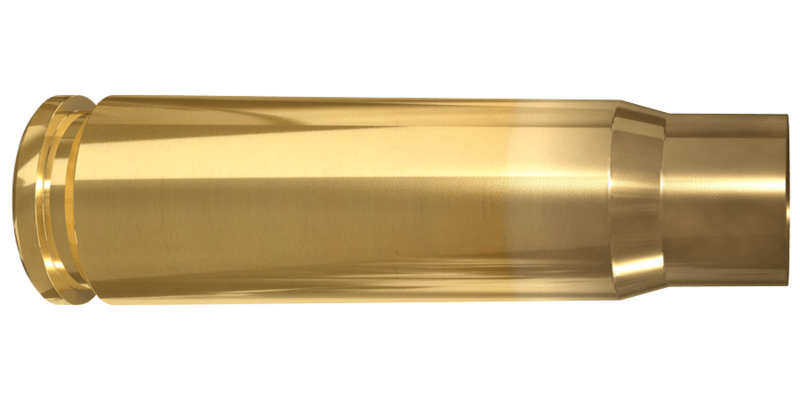 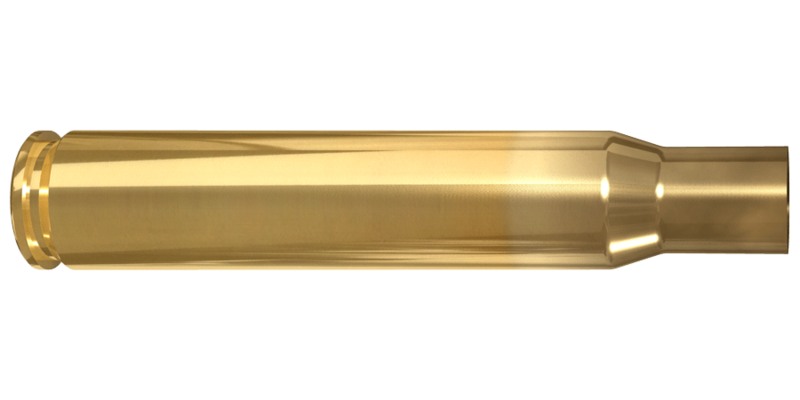 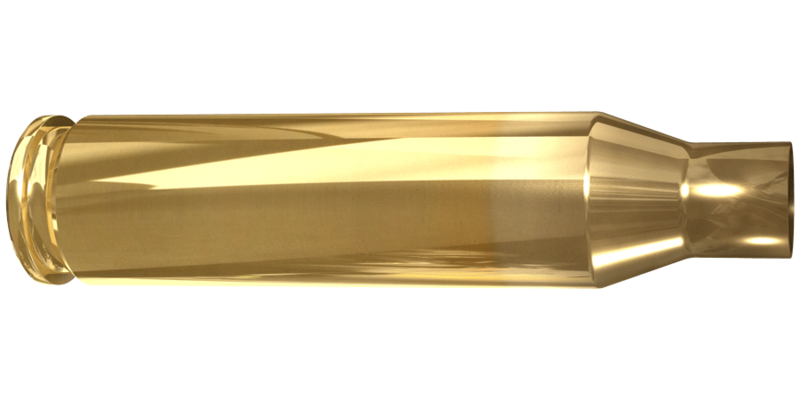 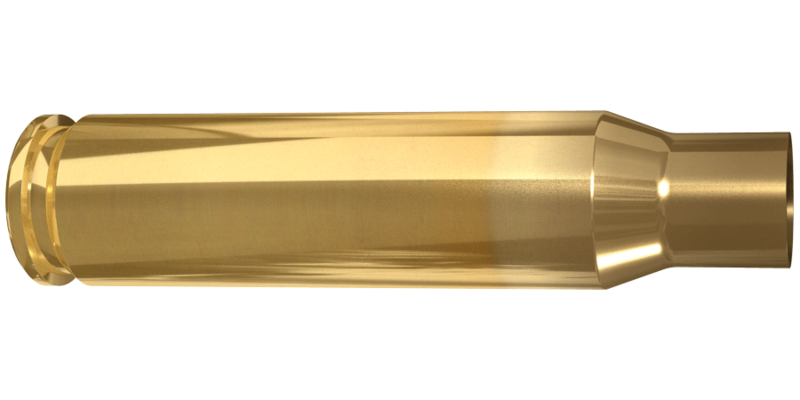 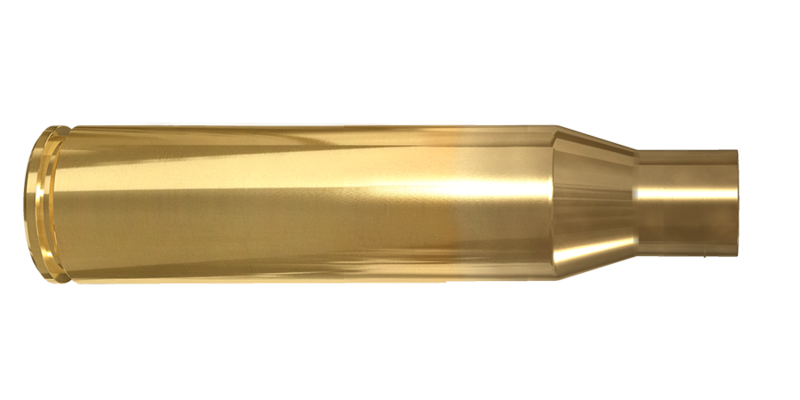 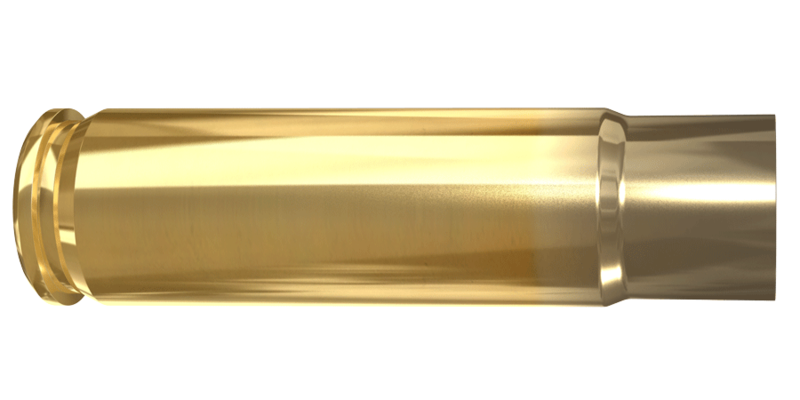 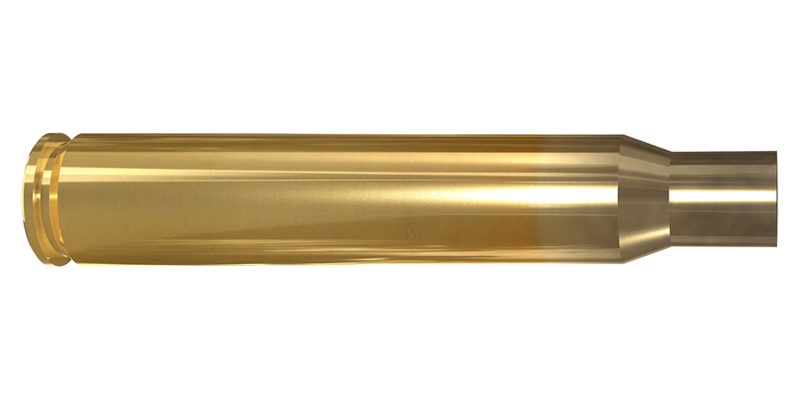 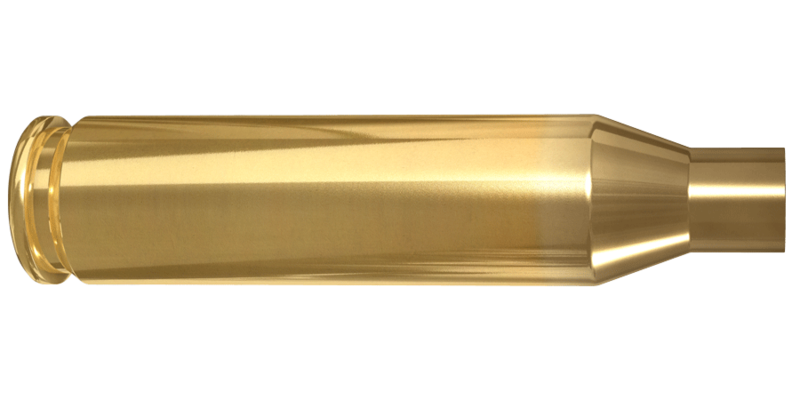 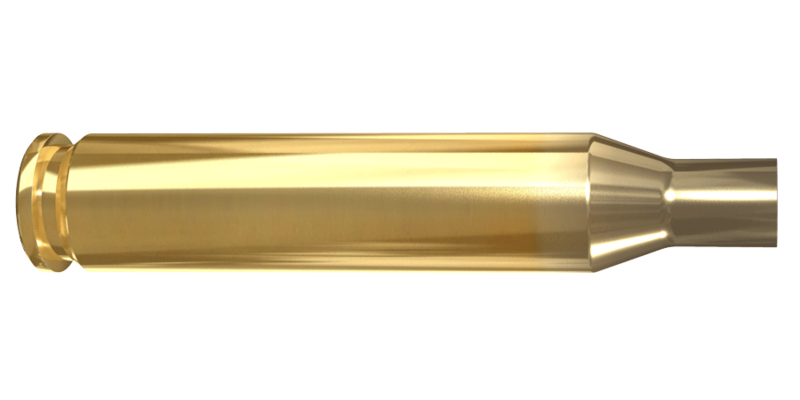 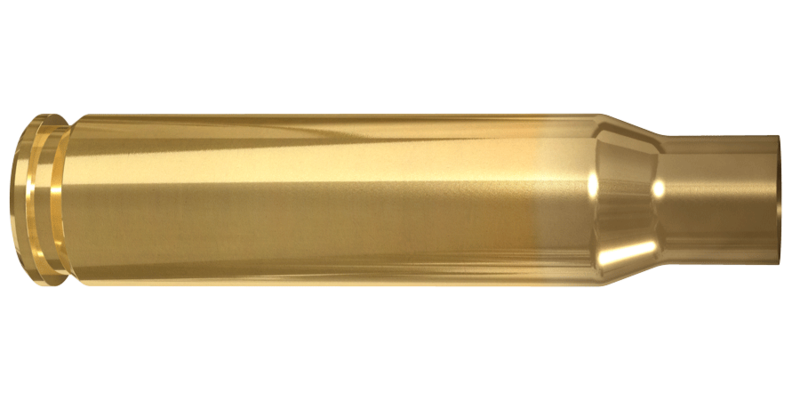 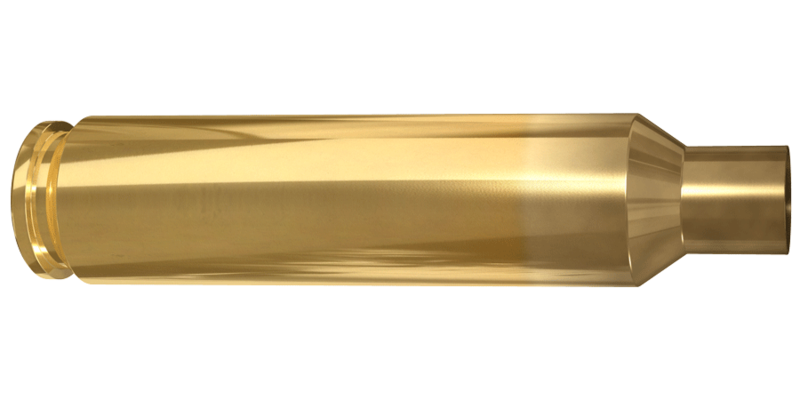 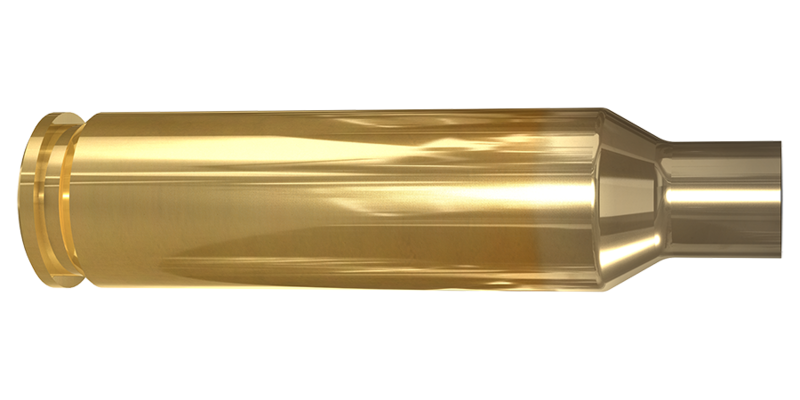 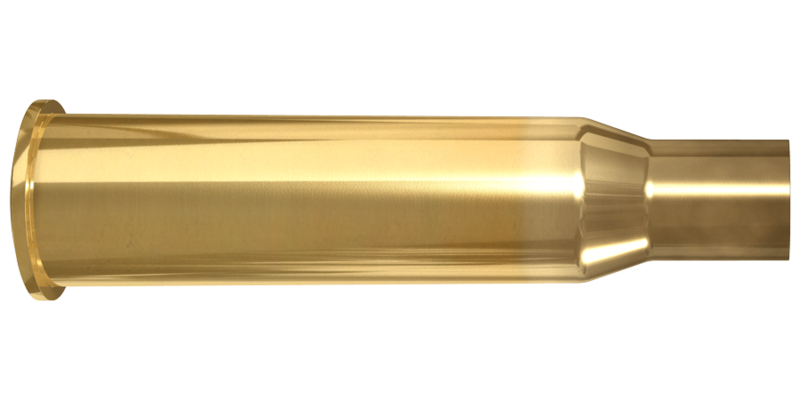 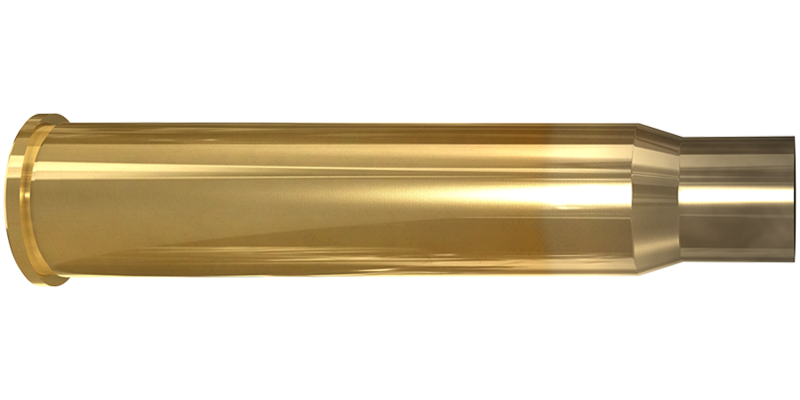 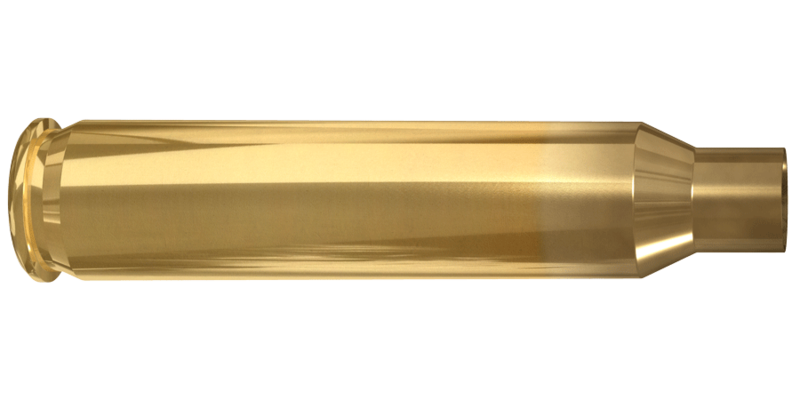 Lapua brass is manufactured to be reloaded, again and again. 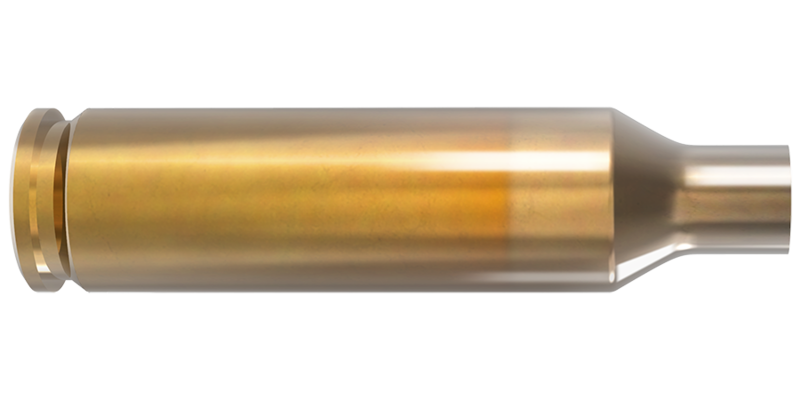 For reloaders who require absolut reliability from their ammunition, Lapua’s pistol and rifle cartridge components is the answer.